Graphic designer who's heart beats for the creative aesthetic..... Musliu Habib B. (born December 18, 1992, in Tudun Wada, Kaduna, Nigeria) who later develop the idea of his brand name to Gsoulgraphix and became one of the most famous and influential graphic designers in North. He is best known for his logo design and corporate branding, creating timeless icons and more art work. 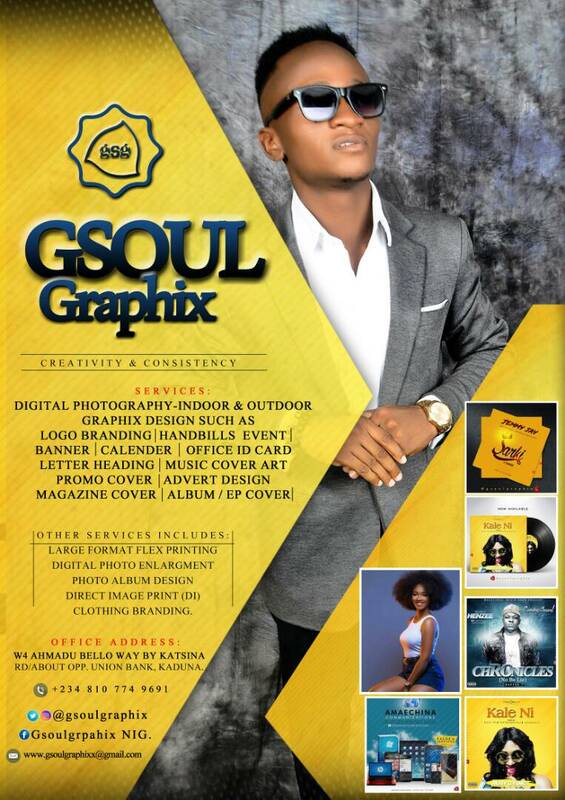 Habib is the founder of @gsoulgraphix which is my design studio and graphic design page accounts. He specialize in logo design, branding, art work design, photography and offer design services to businesses of all sizes around the world, ultimately improving their bottom line by crafting creative solutions to their business problems. They are small and flexible, yet experienced — and we work closely with our clients throughout the design process. They also prefer a diverse selection of clients and projects, from small start ups to big companies with a long tradition. Shoot em a quick email to see how he can help you! 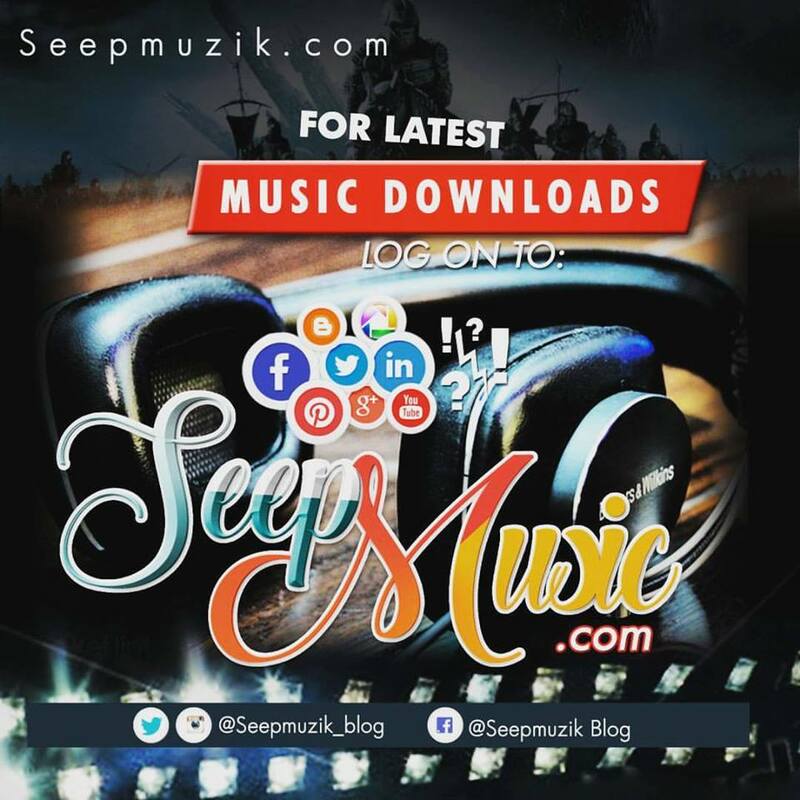 Past clients have included the likes of Saco Foto Studio, Megatunez Muzik, Baddest Concept, RayNation Inc, Studio 911, Trinity Modeling Agency, Datmaz DigitalLab, MBL Modeling Agency, KadaNaija, Seepmuzikblog. He holds a National Diploma in Mass Communication (Advertising, Public Relation Officee, Photo journalist) from The Federal Polytechnic, Bida, Niger State with the School Recommendation of Honour, and have over 8years of experience in the field with awards, including the ' Best of Brand Design ' awarded by Department of Mass Communication. He's a digital nomad and has travel the world while freelancing & photography and have visited 7 states within Nigeria.